Whoever made it to the Messehalle at Friday night at BYH!!! 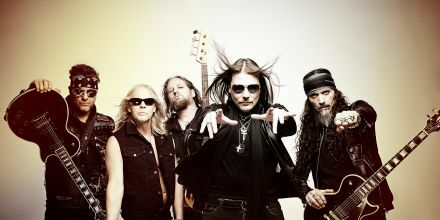 2016 witnessed the gig of KILLCODE and their "Southern infused rock / metal with modern vocals" - and in spite of the late hour, these guys from New York impressively delivered an professional, enthusiastic and powerful live show. 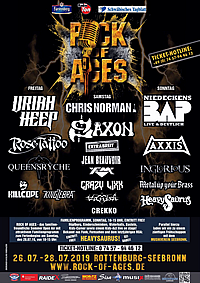 Everyone there, in front of behind the stage, agreed: This band deserves to come back to Balingen and play the main stage. Well, this is right what the guys from New York did at ROCK OF AGES 2017 - and once again they succeeded in thrilling everyone around. Now it's time for the next big step in the band's career, as its third album entitled 'The Answer', produced by LIFE OF AGONY guitarist Joey Z, will be out soon. The first three tracks released as videoclips are more than promising - a prefect point of time to invite our American friends one more time. 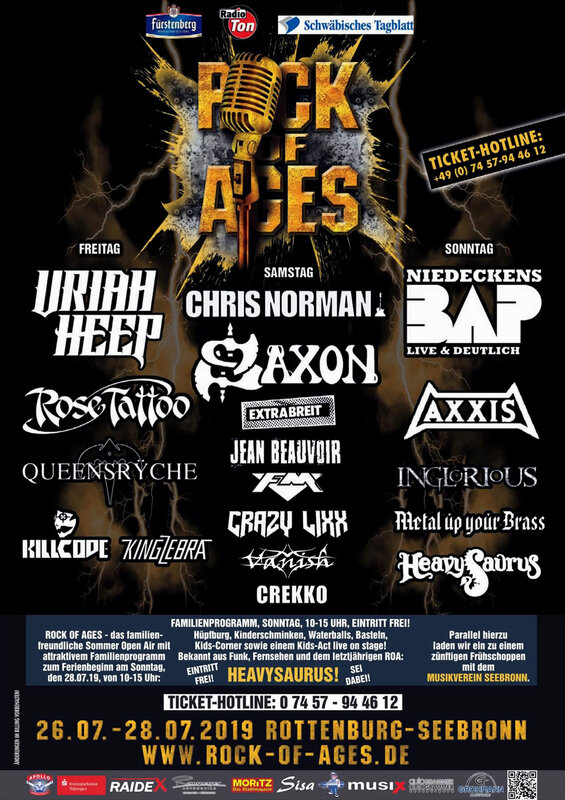 So welcome KILLCODE at ROCK OF AGES 2019!